Have you considered who would manage your finances or personal welfare in the event that you were unable to make decisions for yourself? Many people believe that their affairs will automatically be dealt with by their next of kin, but this is a fallacy. It is crucial that legally binding documents are put in place prior to losing capacity. This is achieved by making Lasting Powers of Attorney to appoint people you trust to deal with your affairs. 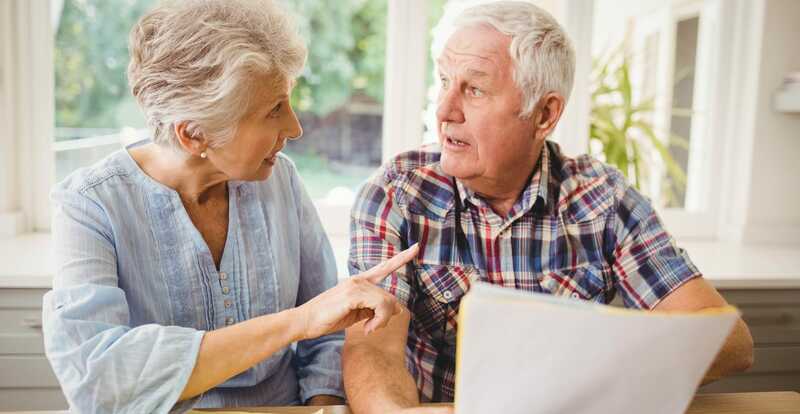 A Lasting Power of Attorney is a legal document where one person, known as the Donor, gives another person, known as an Attorney, authority to manage their affairs should they be unable to do so themselves. The Attorneys have wide powers to deal with all aspects of the Donor's property and financial affairs and they will continue even after the Donor has lost mental capacity, so it is vital that you appoint people who are trustworthy and have the appropriate skills to deal with your affairs. Allows your attorney to deal with your property and finances, subject to any specific restrictions imposed by the Donor. Allows your Attorney to make health and welfare decisions on your behalf, when you lack mental capacity to do so yourself. You can give your Attorney authority to give or refuse consent to life sustaining treatment for you. A statutory Will is made by the Court of Protection for someone who does not have the mental capacity to make a Will. Statistics have shown that over 60% of adults in the UK have not made a Will. Those who have become mentally incapable of making a Will, may die without one or may have a Will that does not reflect their current circumstances. The Court of Protection will endeavour to make the Will that the incapable person would have made if they had the mental capacity to do so. Made a Will many years ago leaving their estate to beneficiaries who have since passed away. Has been deemed to have the mental capacity to marry, but not to make a Will, and needs to provide for someone other than their new spouse. Would benefit from inheritance tax planning. Made a Will excluding their family or a family member, but who has now been reconciled with them and would change their Will to include them if they were now mentally capable of doing so. Has been involved in an accident leaving them with little or no mental capacity, but has received substantial monetary compensation and has no Will.